According to conventional wisdom in American legal culture, the 1870s to 1920s was the age of legal formalism, when judges believed that the law was autonomous and logically ordered, and that they mechanically deduced right answers in cases. In the 1920s and 1930s, the story continues, the legal realists discredited this view by demonstrating that the law is marked by gaps and contradictions, arguing that judges construct legal justifications to support desired outcomes. This often-repeated historical account is virtually taken for granted today, and continues to shape understandings about judging. 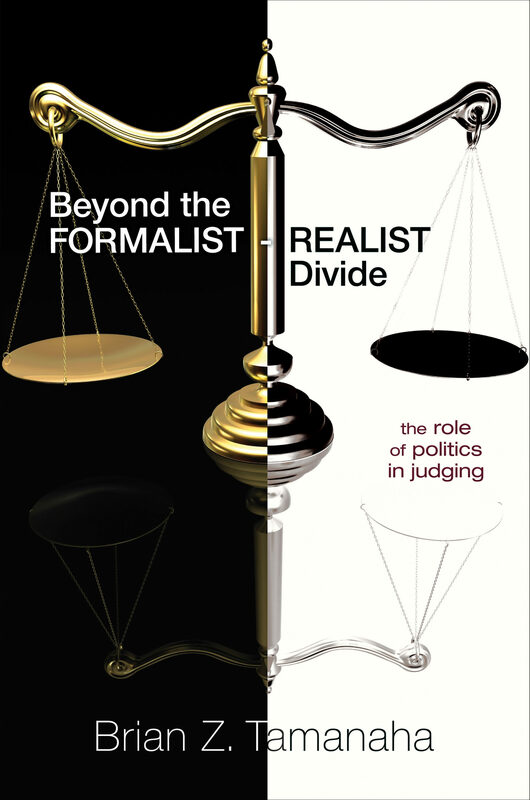 In this groundbreaking book, esteemed legal theorist Brian Tamanaha thoroughly debunks the formalist-realist divide. Drawing from extensive research into the writings of judges and scholars, Tamanaha shows how, over the past century and a half, jurists have regularly expressed a balanced view of judging that acknowledges the limitations of law and of judges, yet recognizes that judges can and do render rule-bound decisions. He reveals how the story about the formalist age was an invention of politically motivated critics of the courts, and how it has led to significant misunderstandings about legal realism. Beyond the Formalist-Realist Divide traces how this false tale has distorted studies of judging by political scientists and debates among legal theorists. Recovering a balanced realism about judging, this book fundamentally rewrites legal history and offers a fresh perspective for theorists, judges, and practitioners of law.